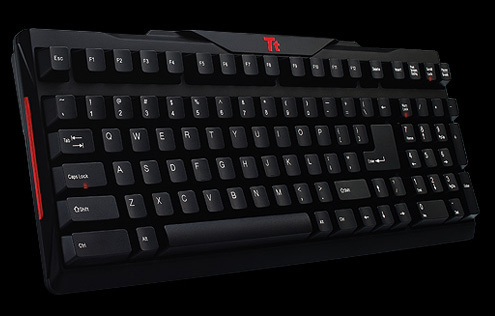 Thermaltake’s professional gaming gear division Tt eSPORTS, has released the “MEKA” mechanical keyboard, which is claimed to be the first USB mechanical keyboard, offering Anti-Ghosting without the use of a PS2 adapter. 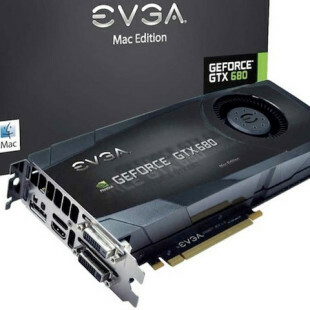 The new gaming weapon is smaller than the original “MEKA G1“, features up to 1000Hz polling rate and utilizes “Cherry Black Switch”, which allow for up to 50 Million Keystrokes and increased APM (Actions Per Minute) functionality. 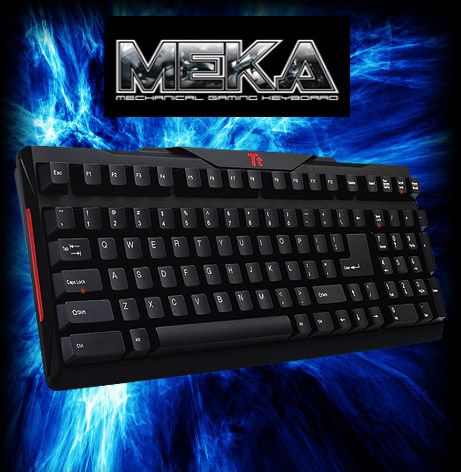 The MEKA keyboard is also equipped with two USB ports for plugging additional devices, Smart Cable Management and comes with 1.8m braided cable with gold-plated USB connector, to prevent tangle wired and to provide extra flexability. 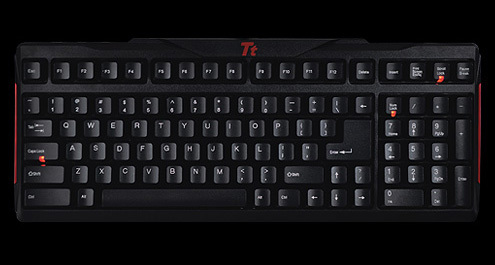 The Tt eSPORTS Meka keyboard will set you back around €74.00.